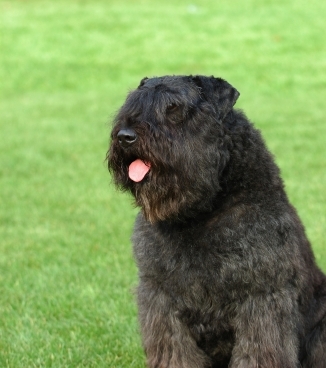 The Bouvier Des Flandres is a large, rugged, powerful dog, who supposedly once herded and protected cattle. 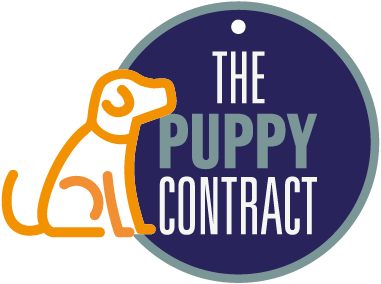 He is a sociable dog who will protect his home and human family, and because of his size and strength will need training and firm handling. He has a rough, shaggy type coat which will need frequent grooming and the occasional professional trimming in order to keep the hair out of his eyes. He needs to live in a large house with a garden and should have plenty of exercise. 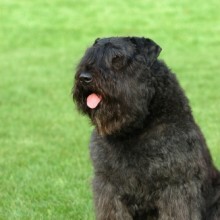 The Bouvier’s coat could cause welfare problems if not given regular grooming and attention.